I know it’s a bold prediction: silver prices are going to surprise investors and provide them with better returns than gold bullion. I say this because both the fundamental and the technical pictures for silver continue to improve. 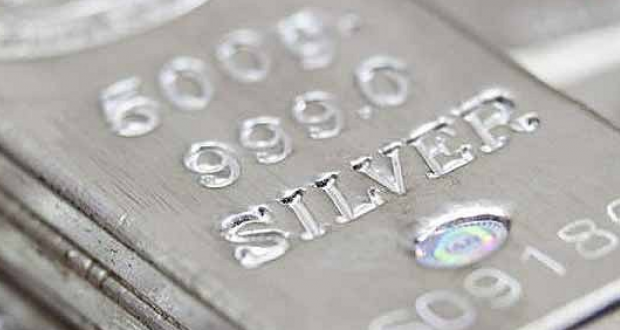 The supply of silver produced continues to dwindle, while demand for the metal is robust. This is the perfect recipe for higher prices. Mine production in other silver-producing countries is also on the decline. As silver prices remain low, silver producers have less incentive to produce. And those whose production costs were too high have shut down their operations. Meanwhile, the demand side for silver remains strong. From January 1 of this year to December 9, the U.S. Mint has sold 42.86 million ounces of silver in American Eagle coins. In the entire year of 2013, the Mint sold 42.67 million ounces in similar coins. (Source: United States Mint web site, last accessed December 9, 2014.) Because of the holidays, December is usually a robust month for silver coin sales; hence, the number of American Eagle coins sold this year will only increase. If we assume the gold-silver ratio will come back to its historical average, either gold prices need to collapse or silver prices will have to increase to at least $22.00 an ounce—34% higher than where they sit today. If the price of gold bullion continues to rise, as it has been since October of this year, then silver prices will need to move higher than $22.00 an ounce, as it regresses back to its historical gold-silver ratio. Don’t worry about the daily fluctuation in silver prices. The markets are ruled by short-term emotions and irrationality—two conditions that present long-term investors with an opportunity to purchase quality senior silver producers at cheap prices.